Zadkiel: The Mercy of God. Patron angel of Mercy & Freedom. He stayed Abraham's hand from sacrificing his son, Jacob. He gives freedom to all. 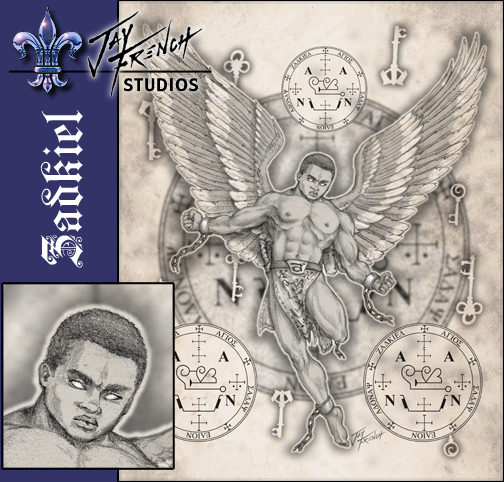 Click the image to view merchandise with "Zadkiel"